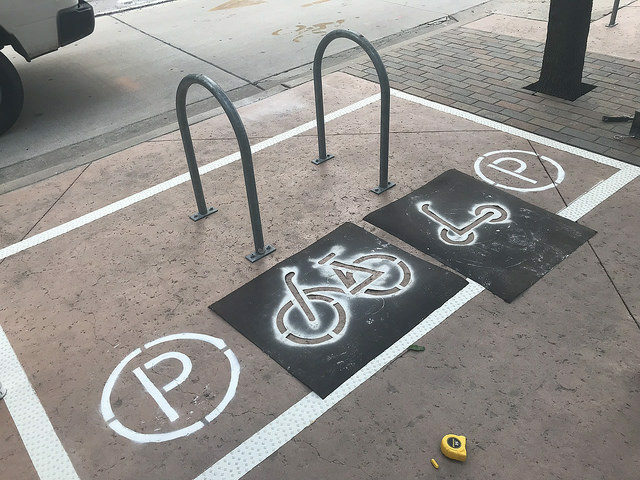 Austin’s sidewalks get designated parking for dockless bikes and scooters. Source: Austin DOT via Flickr. 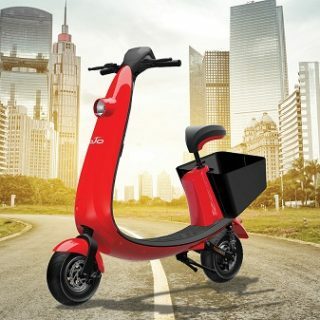 Cities have often been stumped by the proliferation of newer shared active transportation vehicles such as dockless bikes and scooters. Fortunately there is now a new tool for managing their presence. The National Association for City Transportation Officials shared suggested regulations through a report released this week. The information comes at an important time, given that in 2017 the U.S. was host to 35 million bike share trips. The report focuses on communication strategies between city and company, as well as between city and rider. Additionally, there are considerations for permitting, data sharing, privacy, and equipment safety standards. 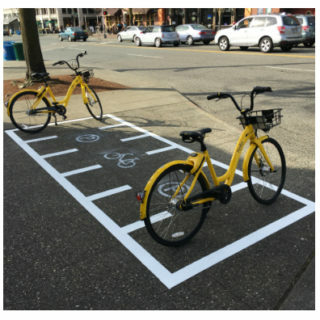 The document also takes on the challenging issue of parking the dockless bikes and scooters — a subject that has caused tension in many cities and raised accessibility concerns. Various cities and their regulations are highlighted through a chart toward the end of the document. For example, information about Austin shows that the city limits the number of bikes allowed by each dockless company to 500. It’s a number that can be increased by 250 bikes at a time based on system coverage, the insurance bond, and number of rides per bike per day. The report will hopefully serve as an orientation point for cities struggling to set guidelines on newer multi-modal transportation options. >Access the full report here.